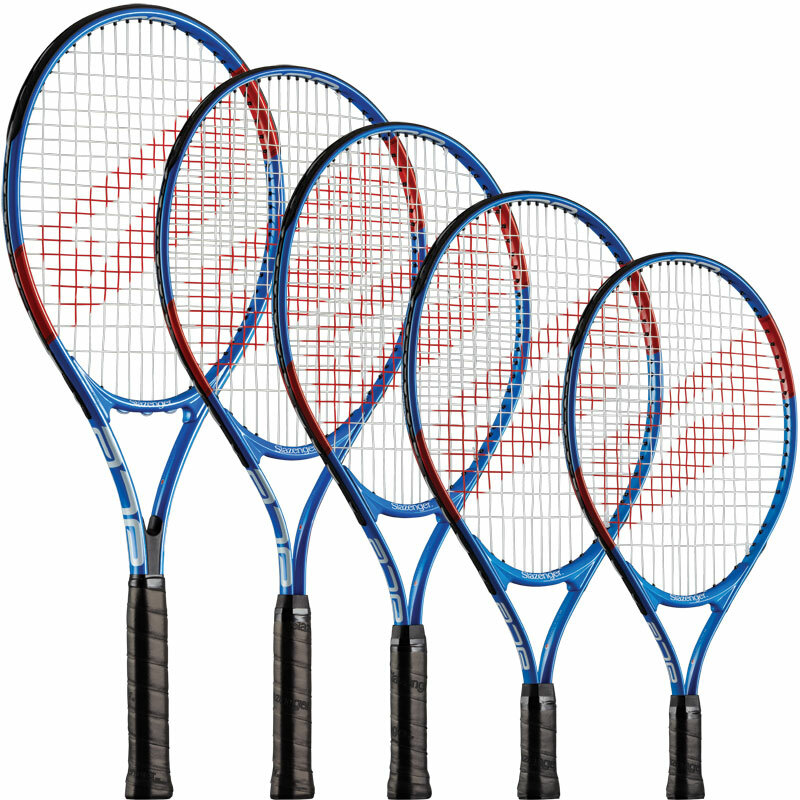 All Sizes 19" 21" 25" 27"
Ideal for young players looking to start playing the Slazenger Ace Junior Tennis Racket benefits from a lightweight frame with an O Beam construction offering excellent durability and performance. This Slazenger tennis racket also features a soft feel grip for comfort and control, finished off with the Slazenger logo. Player Type: Up to 4 years old/3’6”tall. Player Type: 4 - 6 years old/3'6" - 4' tall. Head Size: 79 square cm. Player Type: 6 - 9 years old/4' - 4'6" tall. Head Size: 95 square cm. Player Type: 9 - 12 years old/4'6" - 5' tall. Player Type: 13+ years old / Over 5' tall. Very happy with purchase. Thank you . The racket was just the right size for my nephew. He was so delighted with it his tennis has now improved, in part because of the racket being the right size. We were also delighted it came with a cover!!! 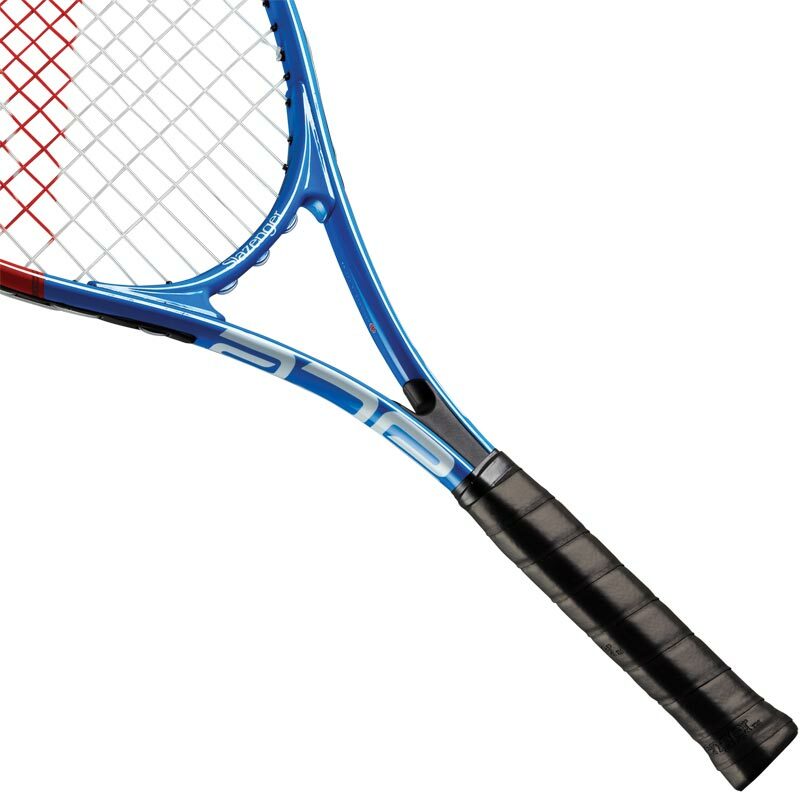 We highly recommend this racket.